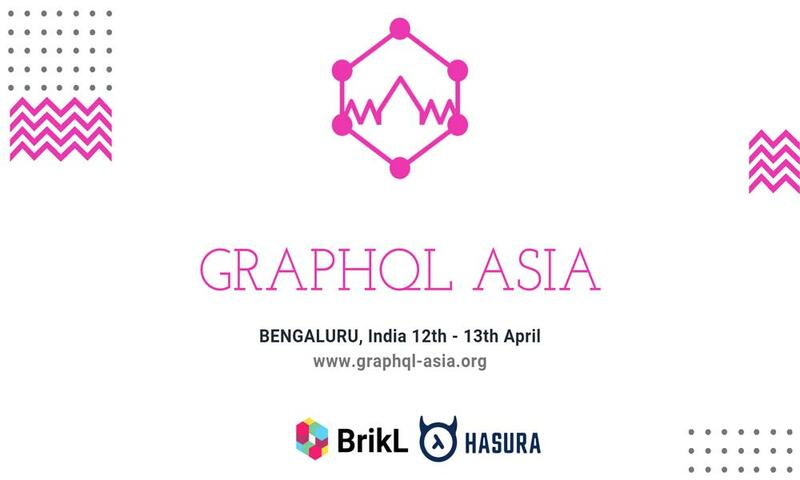 GraphQL Asia is being conducted from 12th to 13th of April at The Chancery Pavilion, Bengaluru. Asia's first GraphQL conference will live on 12th and 13th April 2019 at The Chancery Pavilion, Bengaluru. Don’t be strange, you can share your thoughts at 669090842509 or at tobias@brikl.io. Be a part of this unique conference!